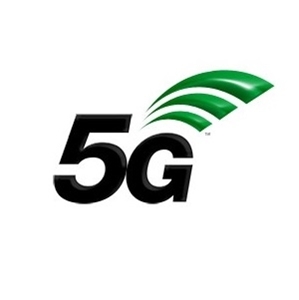 The Mobile Broadband Network Ltd, a joint venture from the networks of EE and Three, plans to replace a small phone mast with a 25m high mast to support the rollout of 5G mobile in Manchester. The new mast would include up to 12 antennas. Residents have expressed concern about the scale and height of the mast and its possible negative effect on public health. It is understood that they will bring their objection to planners in the coming weeks. Meanwhile, MNBL has already submitted a certificate showing that the mast complies with the requirements on the amount of radiation it will emit. Dr Richard Findlay, secretary of the Society for Radiological Protection’s Electron Magnetic Field and Optical Radiation Committee, said: "The mast will produce an electromagnetic field which is a form of radiation.